Ideally your CV will be as individual as you are, but the format and layout can be much more effective if they comply with certain expectations. Many would-be employers have lots of CVs to look at so yours needs be easy to read and approachable. Our CV template can help with this, but still allow enough freedom for you to express yourself. 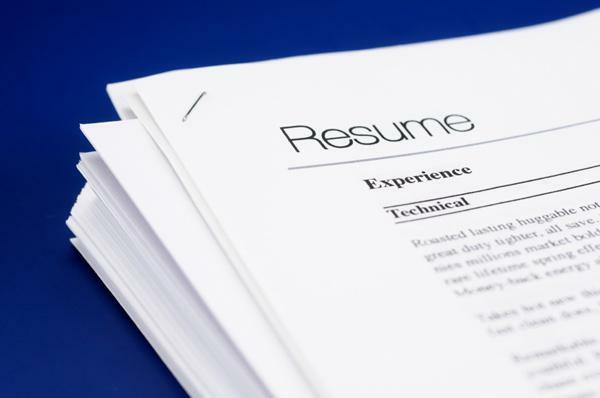 By uploading your CV, you are in a much better position to have employers find you rather than the other way around. Although employers post jobs with Monster all the time, this is not all they do. As well as advertising for their vacant positions, they can look for potential matches with CVs which have already been uploaded. This means that they might find the right person for the job before anyone even gets the chance to apply. By using the CV template with a professional layout, you free up more time to focus on the content of your CV. Moreover, with the person reviewing your CV possibly having to read many at once, they appreciate the time they save by getting the key information from yours as fast as possible. Although the free template is self-explanatory and simple to use, there are some fundamental tips that will help you to come up with a winning CV. Fill it all in. This way the template will help employers find and assess your suitability based on your skills, the time frame you have already been working in their sector and other factors. Your CV is automatically assigned a relevancy score so add everything that is applicable to keep your score high. Be accurate with dates. Ensure that dates of your former and current jobs are lined up with the relevant job title in your employment history. Add skills information. Try to describe all of your skills within the experience sections for each job you mention. Remember to add skills gained as well as those used. Skills listed outside of the experience sections offer potential employers fewer relevancy scores and less business context. Two jobs, one employer. For people who have changed roles within an organisation, it is better to list these as two or more individual job roles. Add each job title with its corresponding start and end date. File naming. When saving your CV, it is better to name it by profession or job description rather than a generic 'John Smith CV' which means little to a potential employer. Instead you should name your CV as 'Office Administrator', 'Classroom Assistant' or 'Electrical Engineer' and so on. It is possible to upload a CV without our template if you prefer. Other CV templates are on offer too, but these tend to be for only some types of jobs in certain industry sectors. Unless your chosen field of work happens to fall into one or more of these categories, it is better to stick to the Monster template. Find the Job You Deserve. you'll receive more content in your inbox soon. Hey Monster, email me updates and new jobs.